When you make a planned gift to BGCC, you are making a difference in the lives of countless disadvantaged children – leaving an impact that will be felt for generations. 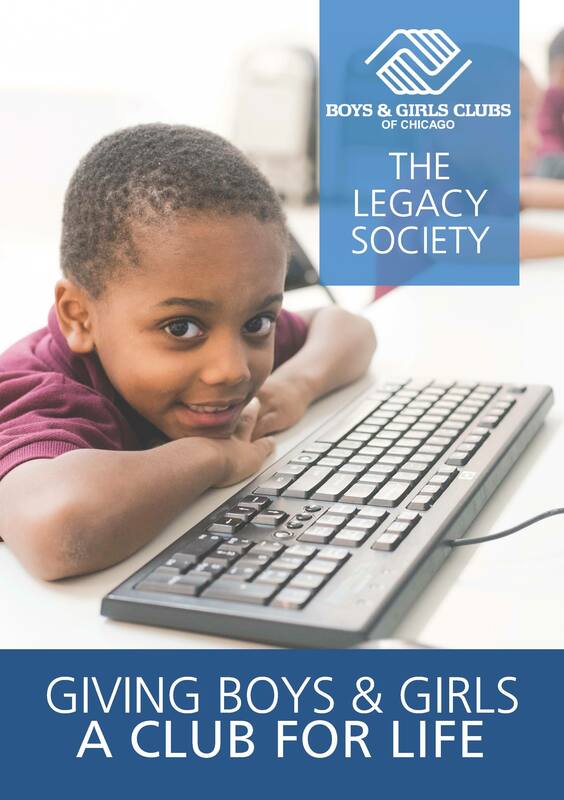 To learn more about making your planned gift today, please check out our Legacy Society brochure below or contact BGCC at info@bgcc.org or 312-235-8000 to discuss the available gift options. A BGCC representative will follow up in one to two business days to confirm your enrollment in this life-changing society.